Looking for the "Best Price ?" You may be disappointed! Old, dirty, poorly maintained vehicles, shoddy service, unprofessional chauffeurs with poor hygiene, dangerous vehicles, late service, and under-insured services are all possible results of a "best price" shopping priority. There are exceptions -- however, the rule usually is - the lower the price, the more risk you will assume with your luxury transportation needs. Don't be afraid to ask about Insurance and Permits. All limousines are required to carry commercial insurance and the proper permits. Unfortunately, the Yellow Pages and advertising services do not require insurance coverage or permits in order to advertise in their publications. Don't be afraid to protect yourself from "gypsy companies", and ask for proof of these items from your selected limousine company. Can We Drink Alcohol in the Limo? Yes! 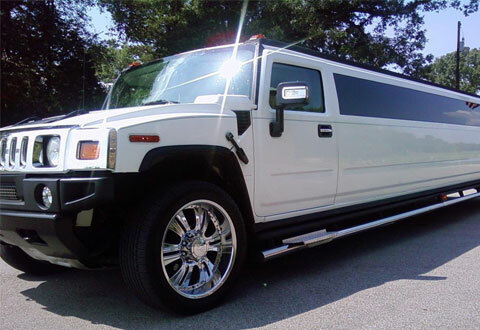 Derby Limo Hire provides champagne in every limousine. Our fleet of luxury "Millennium" shape limousines are all QVM qualified and are designed specifically for use at weddings, anniversaries, nights out, day trips, surprise proposals, birthdays, hen nights and any special occasions. Do you require a deposit and what type of payment do you accept? 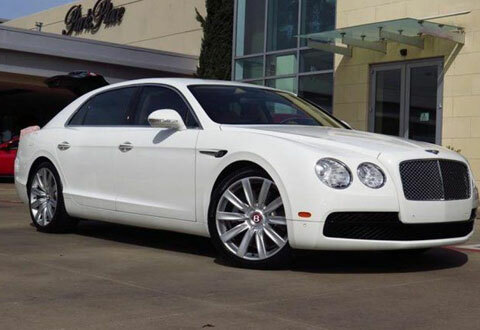 Derby Hire Limo does require a deposit which varies based on the vehicle type. Final payment is due prior to any service or on the day of the event. We accept cash, cheque and credit cards. How much does a limousine hire cost? 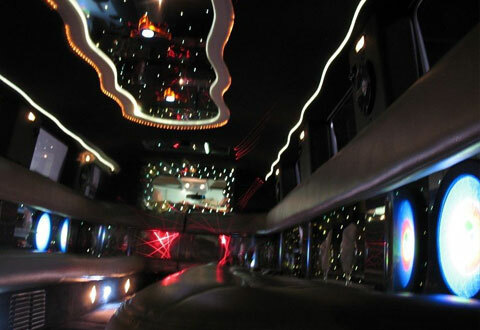 Limousine hire varies based on they type of limousine needed, the time of the month and day of the week. Please contact Derby Limo Hire @ 0800 002 9475 so that we can discuss your needs and custom tailor a package that will meet or exceed your desires. I want to attend a special event (Prom / Concert / Sporting Event), how early should I book a reservation? 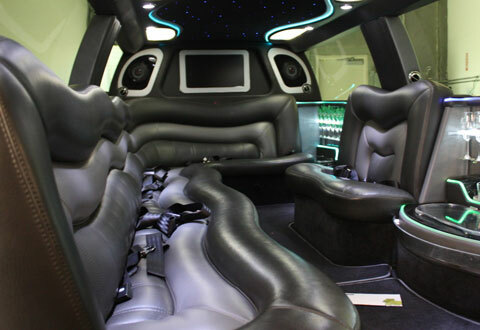 Since our limousines are booked on a first come first serve basis, you need to book your reservation as early as possible to insure that you will get the limousine that you want.